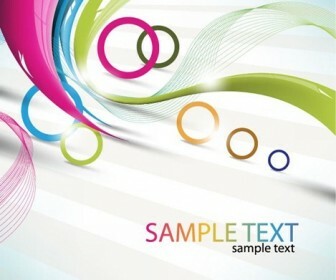 Download free Waves and Circles Background Vector Template with design elements of Swirl Curve, Wave & Circle, Text Space, Cover of Business Card.Vector in EPS format. 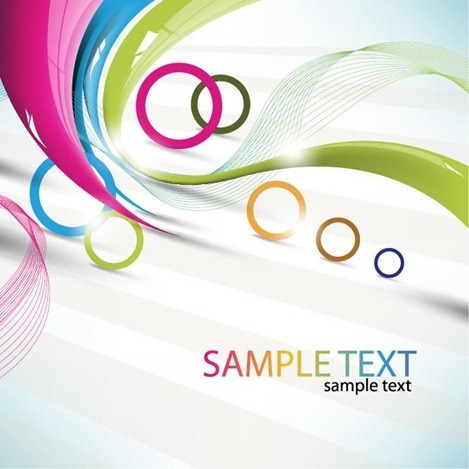 The color scheme and graphics make this vector backdrop download a nice choice for swirl tshirt logo or greeting card business design, making posters, or colorful web background design. This vector graphics art design by Thevectorart.